P.I.P.E. and Arizona Pipe Trades L.U. 469 began their partnership with the Arizona Coyotes in 2006 with a’ “Tickets for Kids” program, designed to help fulfill a child’s dream of going to a National Hockey League game. P.I.P.E. and L.U. 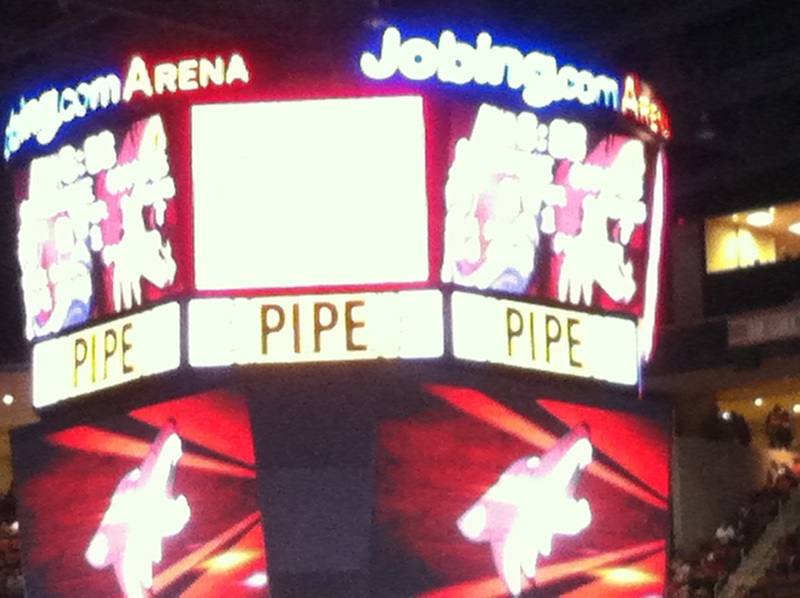 469 look forward to another season working with the Arizona Coyotes. Check your email for a chance to enter your name into the drawings to win two tickets to a home game.